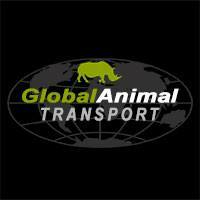 Global Animal Transport, LLC (GAT); is a specialist in the transportation of animals of all kinds. Zoological, Aquarium, Avian, Reptile, Exotics and all Household pets are handled with the greatest care and compassion as they are translocated to their new homes. 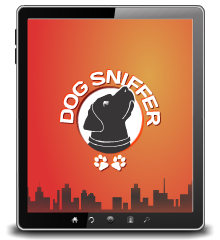 International and Domestic door to door services are provided by some of the most experienced animal handlers in the country. GAT staff members have been working with animals in rescues, rehabilitation and translocation since 1979. GAT also provides assistance to veterinarians across the country in providing both documentary as well as physicall assistance in the transport of their clients pets. We provide for permit assistance and advisement of foreign requirements so that all work is completed in accordance with the standards and regulations of the destination country.